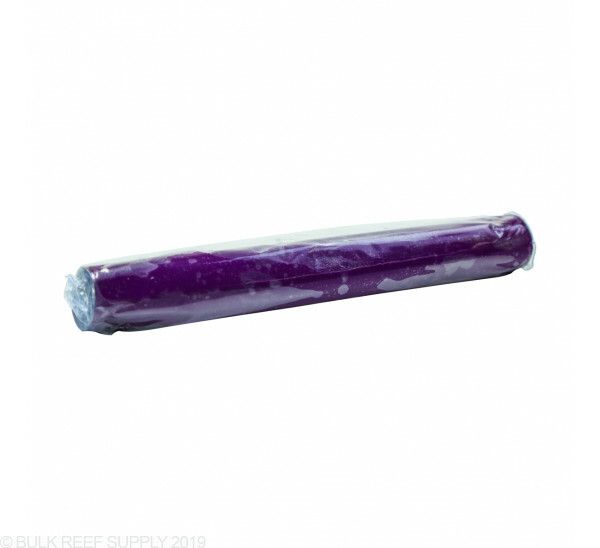 Reef-safe epoxy stick from Vertex Aquaristik. After much research and development, Vertex has developed a epoxy specifically for use in reef environments. 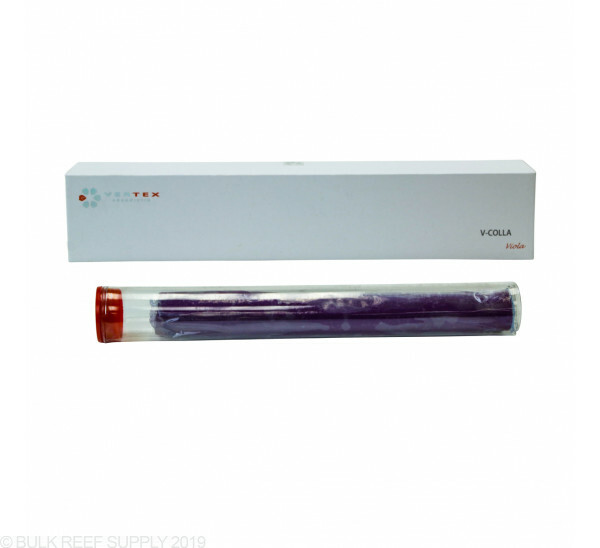 Vertex V-Colla Voila epoxy is specifically developed for us in aquariums to reduce clouding effect. 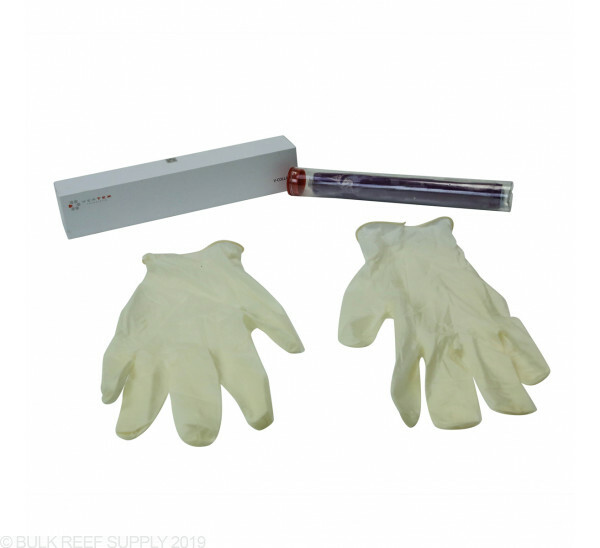 V-Coll is pH neutral and reef-safe. Can be applied in or out of water. For best results, manufacturer recommends application out of water. Can be applied to bonding object immediately but it is easier to work with after 30-60 seconds. 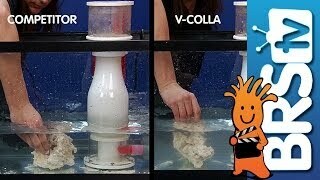 V-Colla can have an effect on protein skimmer's performance due to change in water chemistry. This is temporary. Use carbon media to reduce this effect. got product middle was hard as a rock wouldn't mix what did never harded and 3 days later was still clouding my water and frags didn't stick to liverock. protein skimmer hasn't been right since either. if id of known this stuff was crap id never have ordered it. at least they refunded my money for it ill give them that. Used this for my SPS and it works great. The SPS are still on their plugs and doing well. This was the worst epoxy I have ever worked with. months later when disturbed it clouds the water and stinks still. Only thing good about it was the fancy box it came in. works pretty good. doesnt stick to your hands as bad, not as dark of purple as the picture but better than the white or grey epoxies. I like this epoxy. I've tried several different brands and it's my favorite. It doesn't stick to your hands as much as the others. It does cure very quickly so you have to be ready to place it immediately. If you don't mix the two elements together thoroughly some of the material will dissipate into the water. Even if you mix thoroughly you will get a little dissipation, so I try not to use more than half a tube at a time and of course run carbon and the skimmer afterwards. I have not attributed any coral death to use of this product. I personally don't rely on this product or any other aquarium epoxies to act as my only binder. I use the epoxy to fill-in or build-up material to create a snug fit, then I use BSI coral glue on both sides to ensure permanent attachment. Rolled the putty according to directions .... putty started setting really fast, as soon as I tried to stick frag plug to rocks it wasn't even sticky enough to hold. Tried again and worked faster to setup still with no luck. Like I said.. don't waste your time or money. I bought this thinking it would stick my frags to the rocks and would not have negative effects. It clouded my water to death, all my new sps frags died, and my skimmer doesnt work. The putty never seemed to dry, and most of the frag pucks came loose. Not sure if I got a bad batch but it basically nuked my tank and didn't stick anything to anything. I purchased this product to add some small ledges to my rock work. Worked great, dried fast, and did not cause my skimmer to go crazy. Nothing much to say here, except this is a good product, I would buy again, this was my first time buying. How was it for bonding rock-to-rock or frag-to-rock? I'm still looking for a good solution for use in aquascaping and frag placement. A couple of the other brands I've tried are fine for coral-to-frag. The epoxy works great for putting frags on plugs and rock. 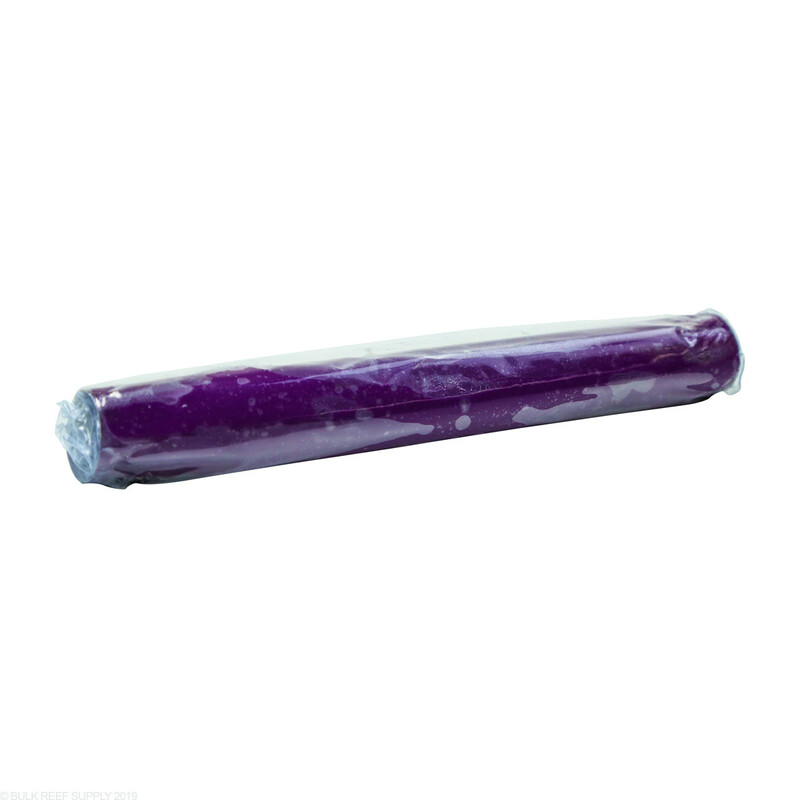 As for rock to rock applications, its pretty typical to other epoxies. Epoxy is generally my "bonder" of choice for rocks but its a bit different technique. Because its not sticky like glue is, what you do is work it into the cracks and crevices so that when it hardens it keeps the rocks together. Most glue isn't thick enough to maintain a hold on both, though the paleobond does better then most and comes in large enough quantities to make it effective.